The brand’s first product to debut is Ceramides Skin Supplement, a premium and advance anti-ageing formula featuring two patented ingredients backed by four clinical studies. Ceramiracle is an anti-ageing and whitening line of supplements and skin care products developed for the Asian skin. It contains no gluten, sugar and dairy. At just one capsule a day, Ceramides Skin Supplement can dramatically increase skin hydration, reduce fine lines, brighten and even skin tone in 15 days. A world’s first, Ceramides Skin Supplement also is a made from a formaula specially developed by Tek Eight and it includes patented PhytoflOral tomato extract, phytoceramides and a proprietary botanical complex. 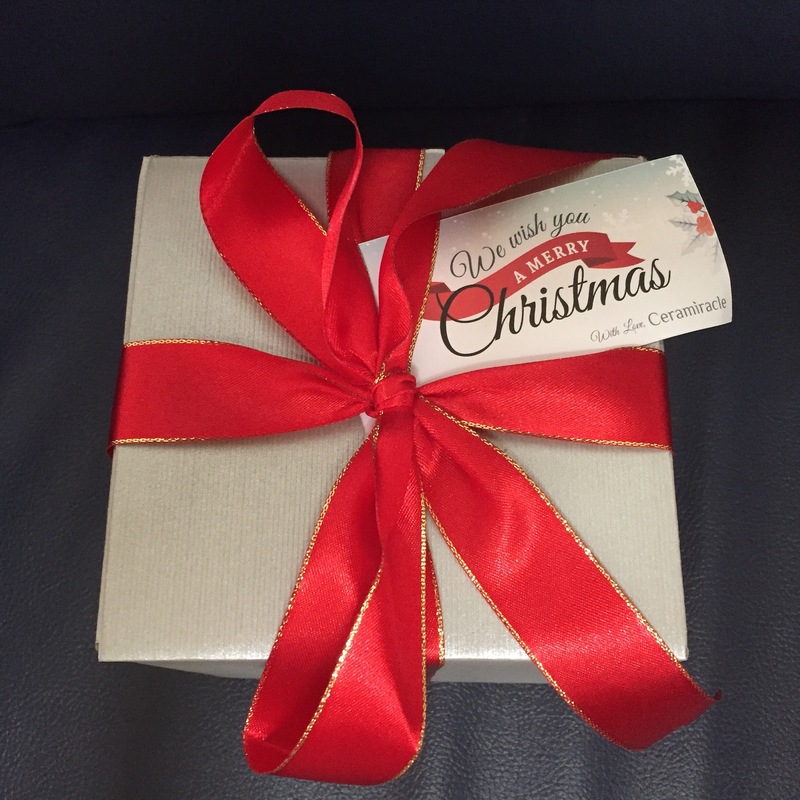 Thanks so much for the Christmas gift from Ceramiracle. 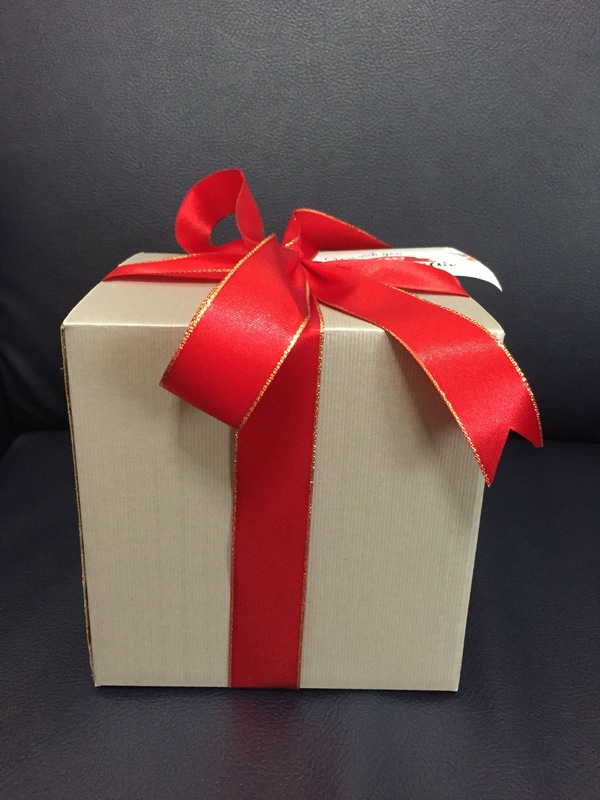 Thanks for the nicely wrapped Christmas Surprise to me. i love it so much. An apple a day, keeps the doctor away. A Ceramiracle pill a day, keeps my skin nice and fair. I really love that this pill is doing good for my skin so far. i tried alot of method to keep my skin fair as the sun in singapore is really hot and can damage the skin. This January it is one of the hottest month comparing to the rest of the other year. Also, i feel that drinking lots of water and having enough rest is also important to make my skin nice. Oral supplement is pretty interesting in a way that it is effective within. Also, Ceramiracle has anti-aging properties which the PhytoflOral Tomato Extract aid in helping the skin restores my radiance. Definately oral supplement is a way to have beautiful skin maintained. 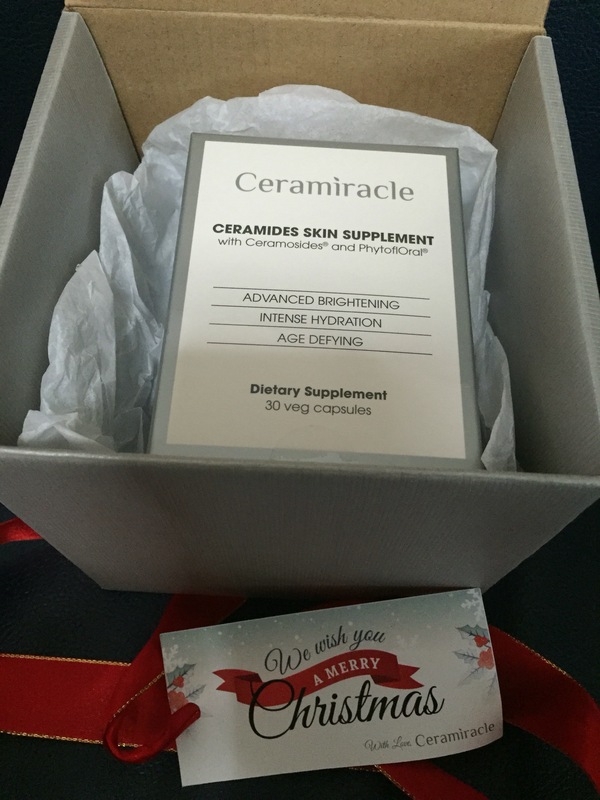 CERAMIRACLE Ceramides Skin Supplement will be launched and rolled-out islandwide at Guardian pharmacies this month. It retails at S$89.00/bottle of 30 capsules.